Ideal to regain energy and balance and enjoy a special time with your baby. Adapted treatments aimed at reducing tiredness and restoring muscle tone and balance. To do between 2 and 10 months after childbirth. With awakening massages (for the infant) and baby minding. 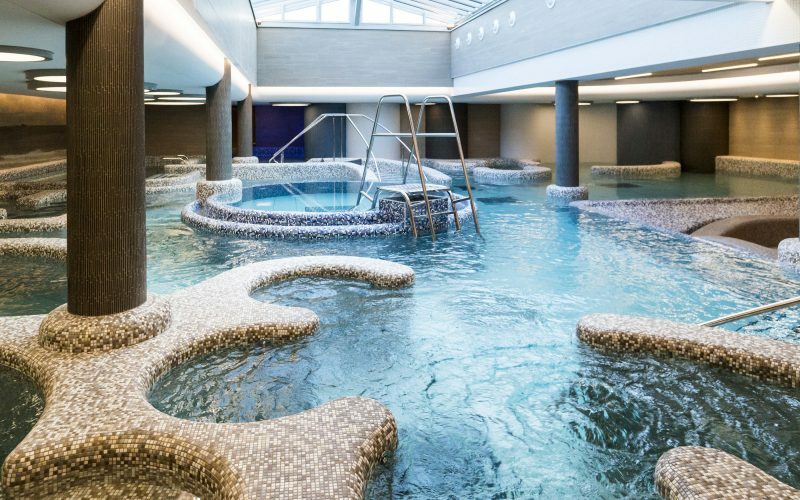 Enjoy a weekend in Saint-Malo to discover the benefits of the Aquatonic ® Pool. 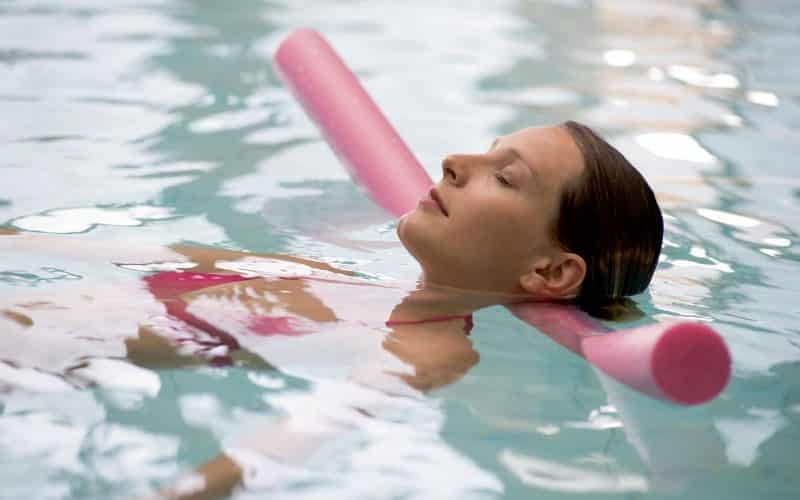 Enjoy the thalasso through a large range of treatments. A selection of Thalasso and Spa treatments to improve your sleep and refill the batteries. An alliance of thalasso and spa treatments for relaxing and well-being time for a weekend. Enjoy a weekend of spa treatments, exceptional moments thanks to the expertise of our beauticians.